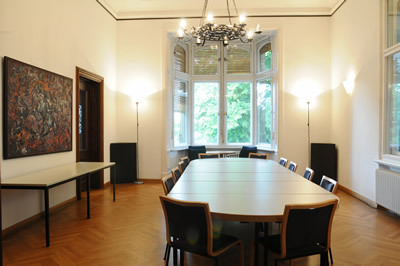 The LCB was founded in 1963 as a workplace for German and international writers. 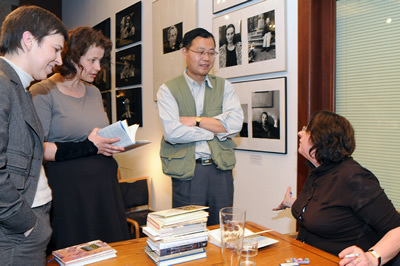 More and more attention has been given to the field of literary translation since the 1980s. 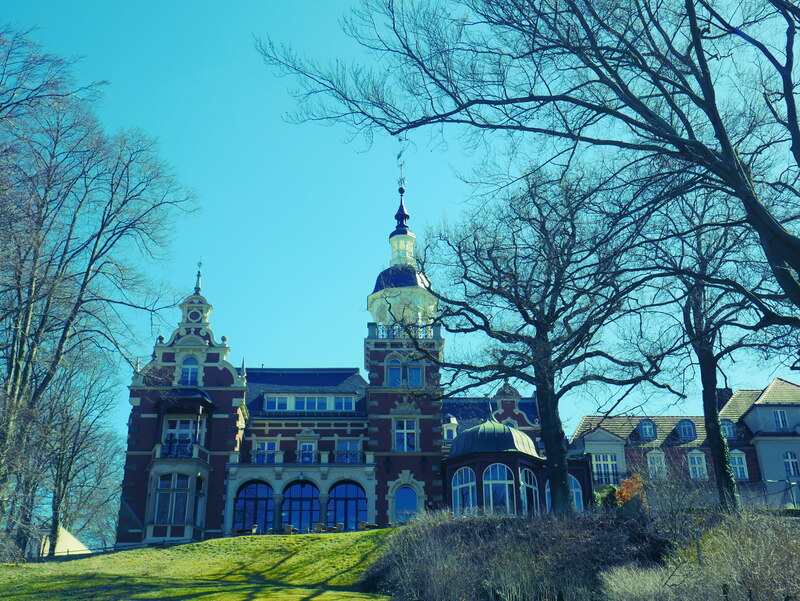 The LCB hosts the Deutscher Übersetzerfonds (“German Translator’s Fund”, www.uebersetzerfonds.de), founded in 1997, who is also operating the „TOLEDO-Programm“ (www.toledo-programm.de), a project supporting translators for cultural exchange. 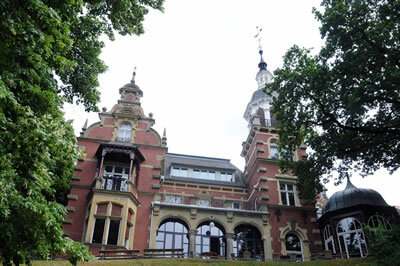 The Literary Colloquium Berlin (LCB), founded in 1963 in a spacious mansion at lake Wannsee, is an event forum and guest house, workplace and talent factory for authors and translators. The LCB enjoys the reputation of an institution of international significance through it’s programs, project initiatives and online activities (www.dichterlesen.net, www.literaturport.de) and the literary magazine “Sprache im technischen Zeitalter” (“Language in the technical age”). 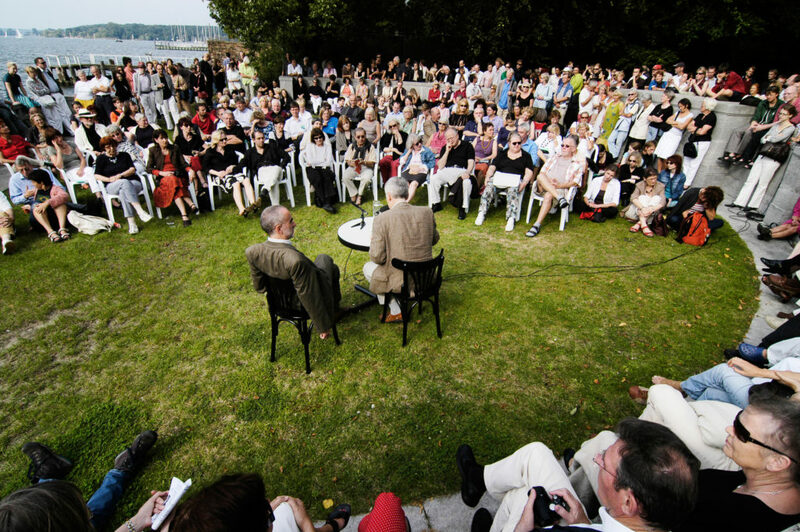 Public readings, workshops for authors and translators, and fellows from all over the world make the house at the Wannsee a place of vivid literary activity and exchange. 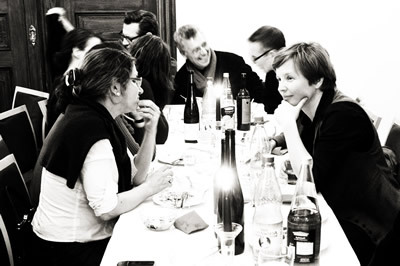 Workshops and seminars for literary translators. International Meetings. Public readings (www.lcb.de/uebersetzer). 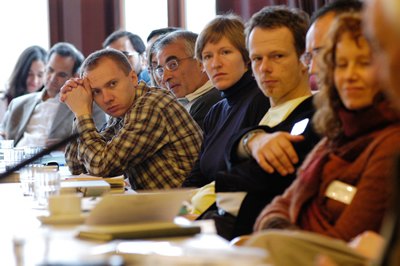 Deutscher Übersetzerfonds (www.uebersetzerfonds.de), Goethe-Institut, Robert Bosch Stiftung, Schweizer Kulturstiftung Pro Helvetia, a.o. 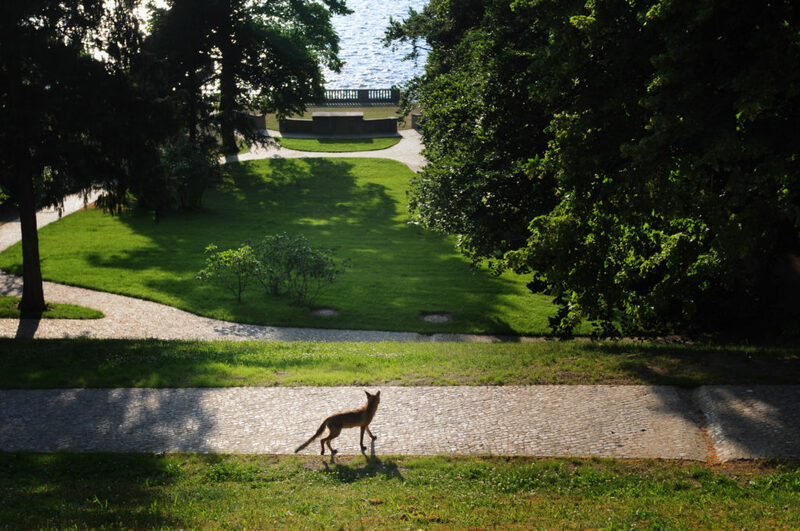 The LCB is financed by the City of Berlin and gets support from the German Federal Government as well as from private foundations and sponsors. Fully equipped kitchen for guests.